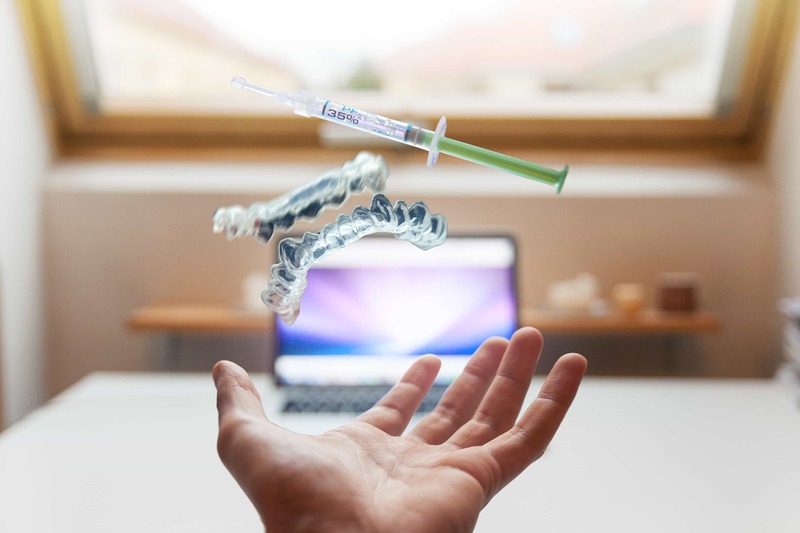 technology in the dental profession. • A top-rated dentist in La Crescenta based on Google reviews! 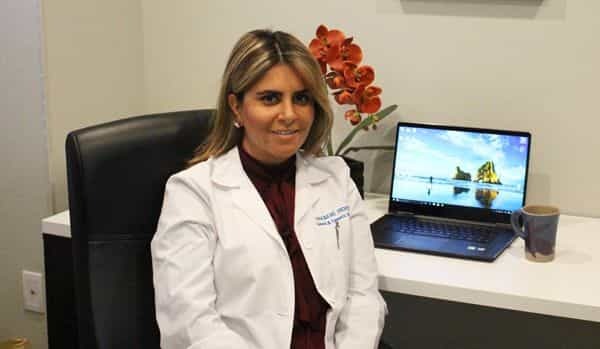 Dr. Elena Shabani is dedicated to providing conservative dental care while promoting and educating her patients the importance of oral health and its relation to general health. Dr. Shabani obtained her DDS degree from New York University College of Dentistry. She earned her undergraduate degree from University of California Irvine and Masters in oral health from Boston University School of Medicine. Periodontal-GUM-disease is a chronic bacterial infection that affects the gums & bone supporting your teeth. The Invisalign/Clear Correct system is an orthodontic treatment that corrects malocclusion. Our focus is on your overall well being and helping you achieve optimal healthand esthetics. We provide state-of-the-art dental care in a comfortable setting for out patients. 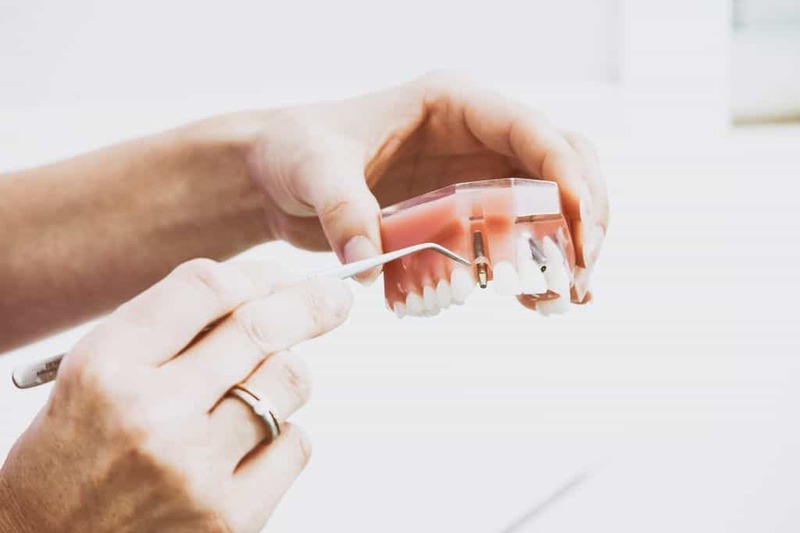 Implant is the Gold Standard for Missing Teeth! She is very professional and takes care of your teeth and lets you know what needs to happen. Thank you Dr. Shabani for making the whole process easy and painless. You were kind and patient which I really appreciated. I will be seeing you soon! Truly an amazing dentist. Honest. Did a wonderful job cleaning my teeth. Very patient explained every single step. Even though she doesn't take my insurance I definitely go back to her for my teeth cleaning.